Home Knowledge Base Family Law & Divorce Family Breakdown: What are my Rights? That is because the response they will get is that it is quite difficult to say, particularly when the breakdown of the relationship is very recent and it is not clear what view the other partner to the relationship may have. The system for dealing with any dispute arising out of family breakdown in England and Wales contains a large amount of discretion. 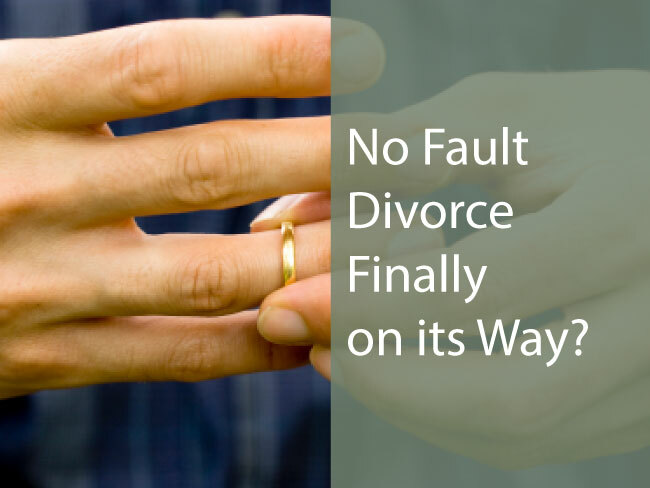 This means that – for the many couples who sort matters out for themselves away from a court – they have the freedom to arrive at solutions that suit their family but, if claims need to go before a Judge, it can be hard to predict the outcome. The first point to emphasise here is that it is not the parents who have the rights, but the child. The child’s welfare is the court’s paramount consideration and, following a provision inserted in the Children Act in recent years, the court will presume unless the contrary is shown that involvement of a parent in the life of the child concerned will further the child’s welfare. So it would be better to say that it is (almost) the right of the child to have a relationship with both parents, where it is safe to do so. There is not a minimum or maximum amount of time that a child should or must spend with a parent and any judge or magistrate looking at the matter will be influenced by how the child spent time with each parent before the relationship breakdown and since, and the practical arrangements for the child to move between the two households and how that impacts on the child. In the early days of a family breakdown there may still be a number of unknown factors that have to change over time to accommodate the reality of two households, e.g. a change to working hours or more involvement of paid childcare. The experience of a family solicitor means that we have helped couples through this before, we know the questions that need to be considered to help each family come to solutions that fit different stages of the journey through separation. For married couples, the first step is to direct them to the actual law. Section 25 of the Matrimonial Causes Act sets out what any Judge has to consider when being asked to deal with a couple’s finances on divorce. This is where any solicitor will start. The first consideration is to the needs of any children of the family and then to the needs of each party and the resources available to them to meet those needs. It is at this point that we often have to stop and take stock, because often not everything about the finances of both parties is known to both. We cannot give a clear idea as to the final picture if all the pieces of information are not known. Also within the s25 factors are the length of the marriage, the age of the parties, any health issue and any contributions that either has made. This last point is taken against the background that each spouse is assumed to have contributed equally in that the role of the breadwinner equates to the role of the homemaker, so really the section is looking for unmatched capital payments from one spouse alone. Again one person may not have a clear idea what might be alleged by the other to be their own particular contribution. For unmarried couples, the position is quite different. Unless there is a property or other asset quite clearly held in joint names, then cohabiting couples start from the point that they have no claims on anything owned by the other party. To make out a claim against an asset owned solely by the other partner is often quite hard to do and much will depend on supporting paperwork and evidence of discussion between the couple. Most people do not have that to hand when they first meet their solicitor. There is no obligation on one partner from a cohabiting relationship to provide maintenance to the other although, if there are children, all claims for child support remain unaffected. What are my rights if I leave the property? If you have children, and hold parental responsibility for that child, you can move out with the child but this could lead to an urgent court application for the return of the child, so again this is something that should be considered carefully with your solicitor and, save for case of domestic violence, the other parent needs to be informed as to the location of the child. Whilst the question ‘What are my rights?’ may not be quite the right question to ask, it is an understandable starting point and gives the way in to your solicitor to give you guidance as to your options and the next steps you need to take, even if at that first or even second meeting we cannot give you all the answers.